New construction award winning, Gold Obie by GAHBA, home by Colonnade Homes in The River Club! Walk out from main floor to ultimate private backyard through the panoramic disappearing doors! 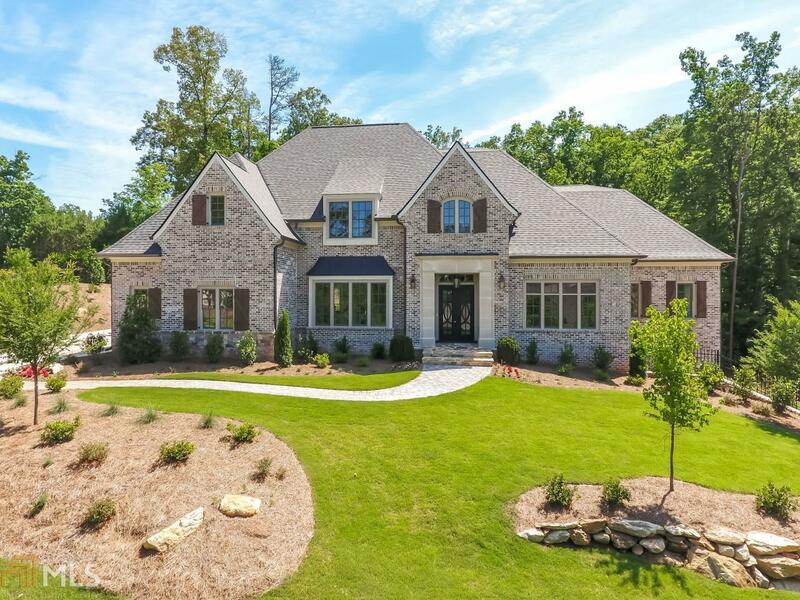 Wide open spaces with vaulted Family Room with weathered beams and stone fireplace open to gourmet white kitchen with waterfall tops and top of line appliances. Owner&apos;s suite on main with freestanding tub, generous shower, his/her closets & beverage center. Formal Living Room with brick wall and ribbon fireplace. Dining Room marked by butlers pantry complete with custom wine storage cabinet. 4 en-suite bedrooms up! Finished terrace level too!